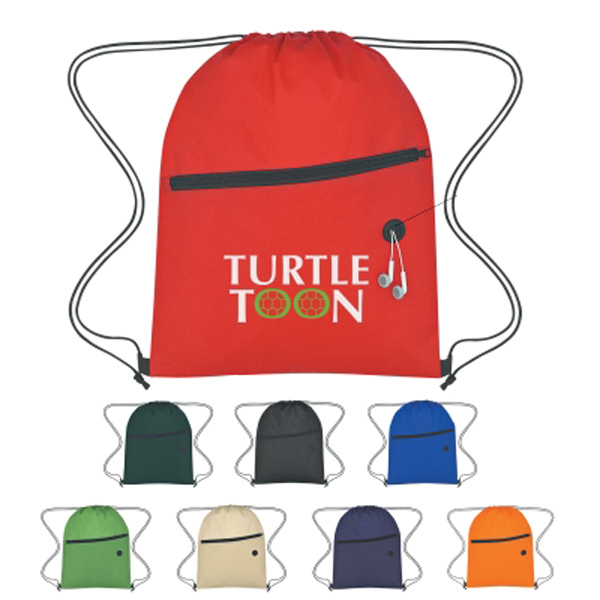 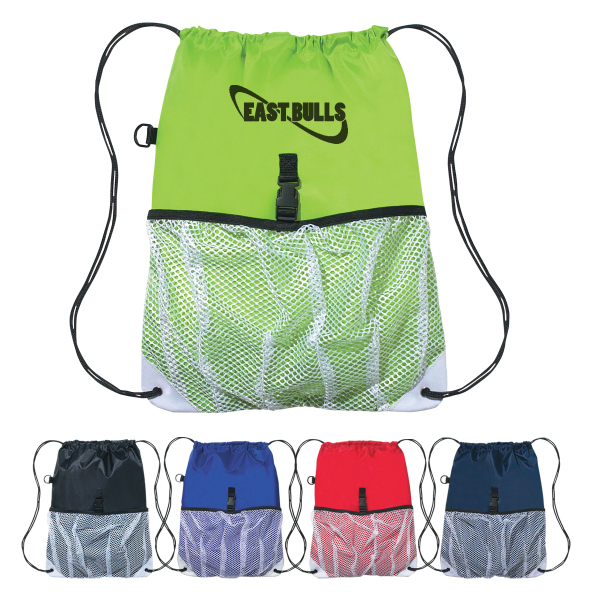 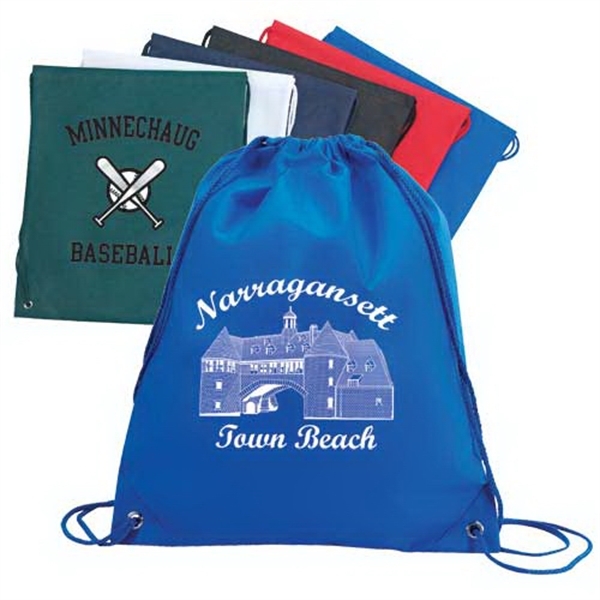 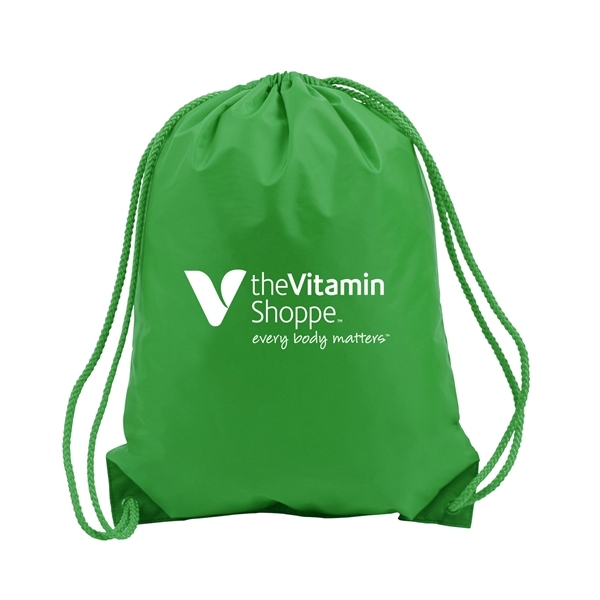 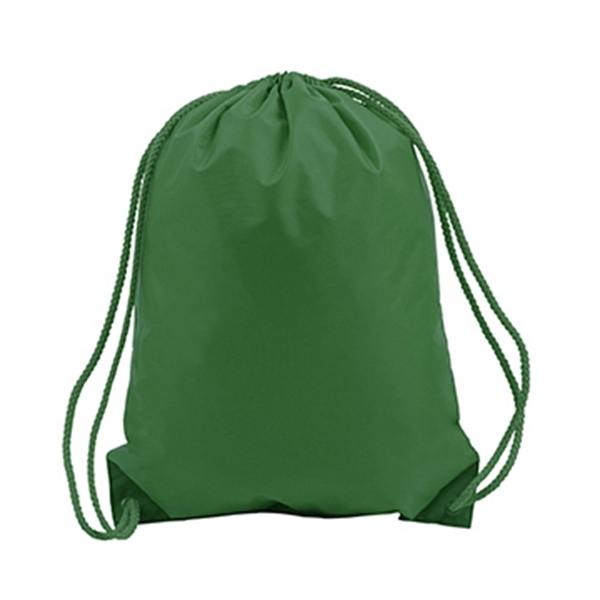 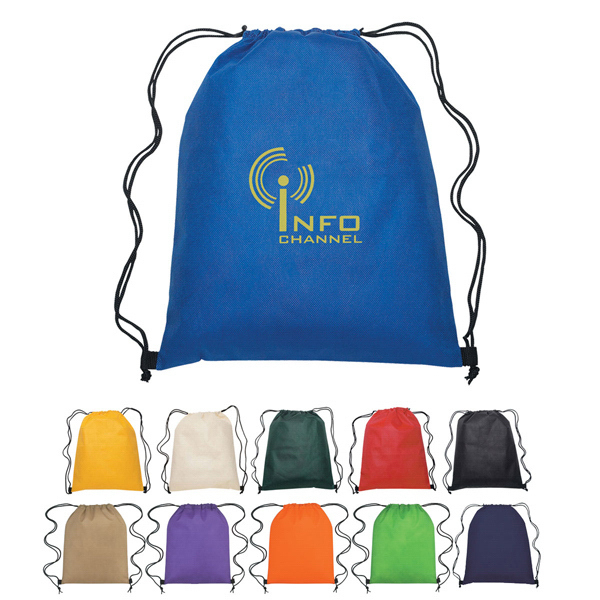 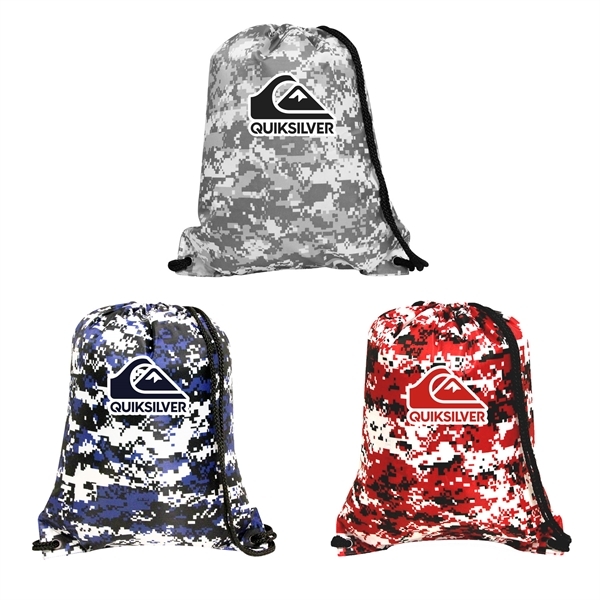 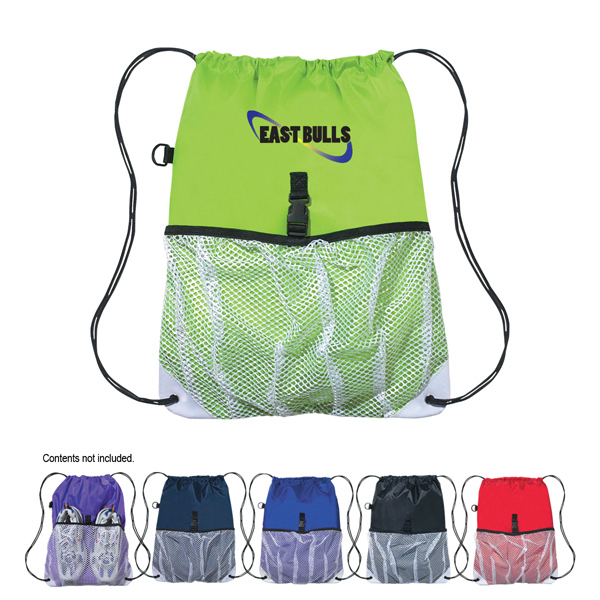 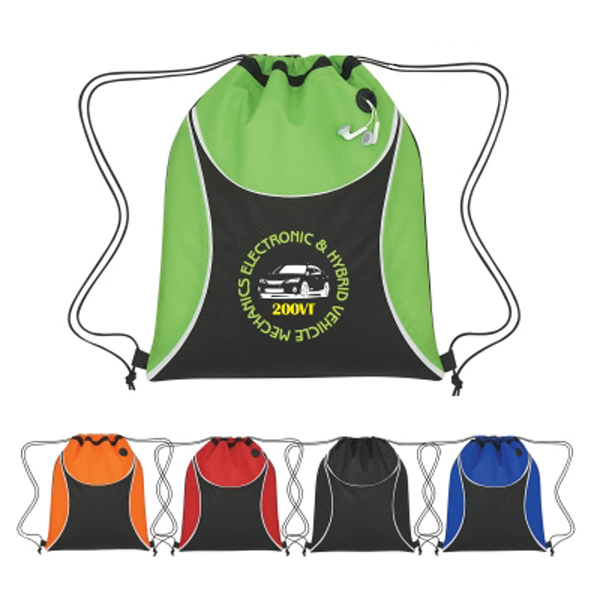 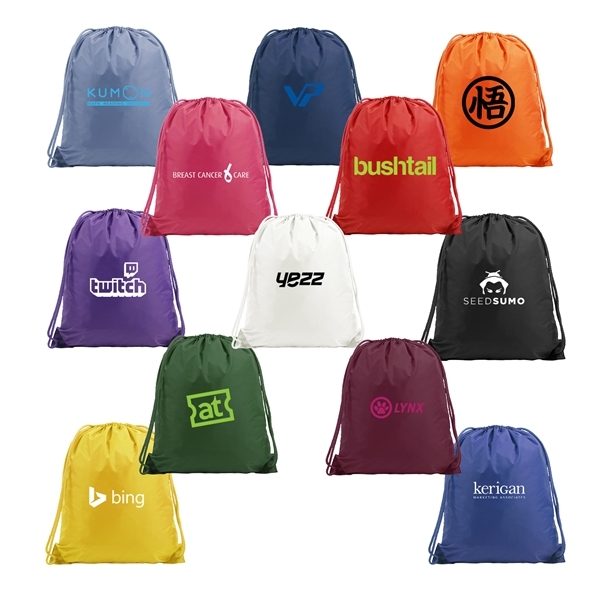 Sports backpack drawstring bag with closure, made of 80 gram, non-woven, coated water resistant polypropylene, with contrasting black trim at bottom corners. 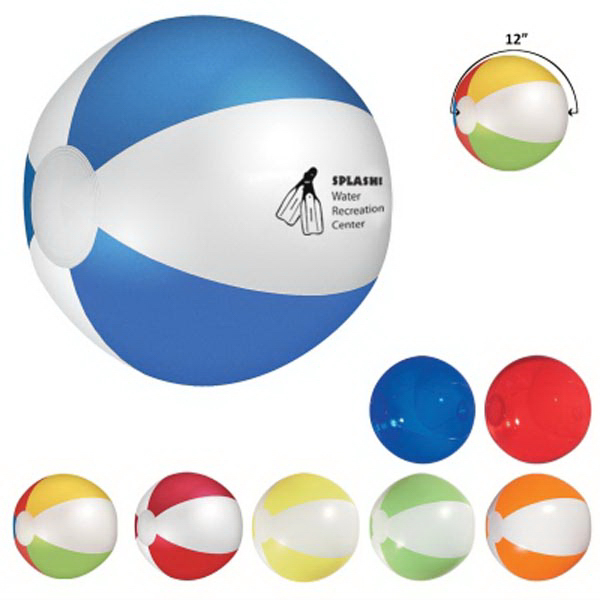 Spot clean/air dry. 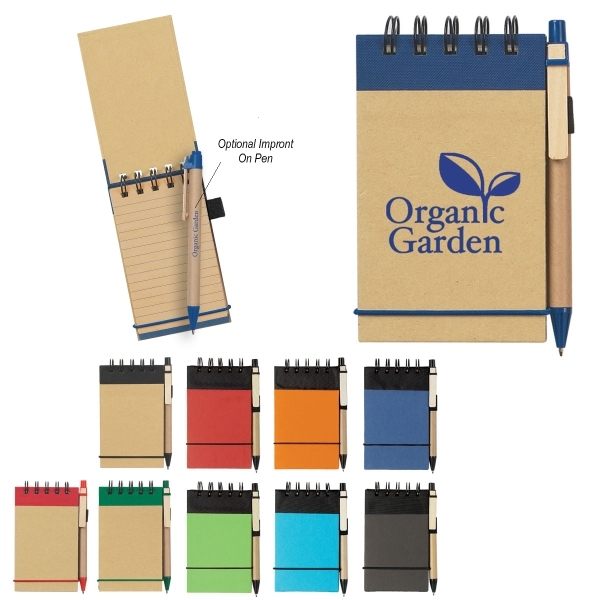 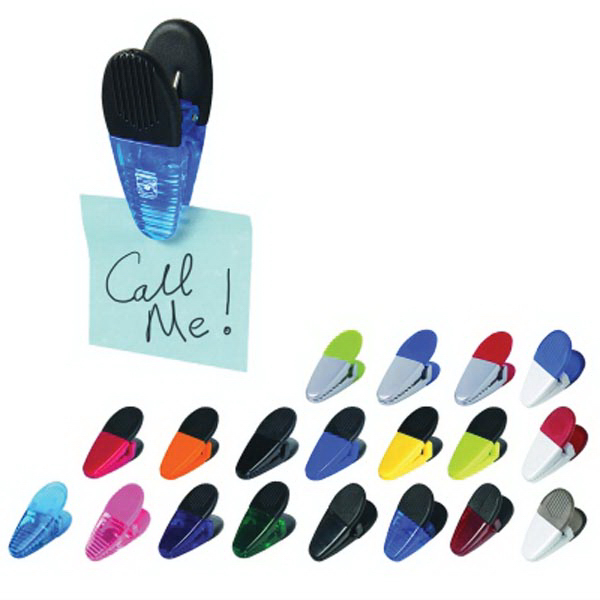 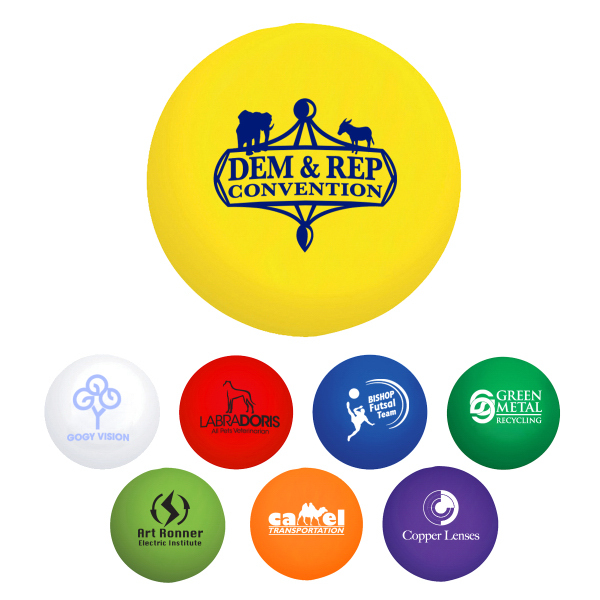 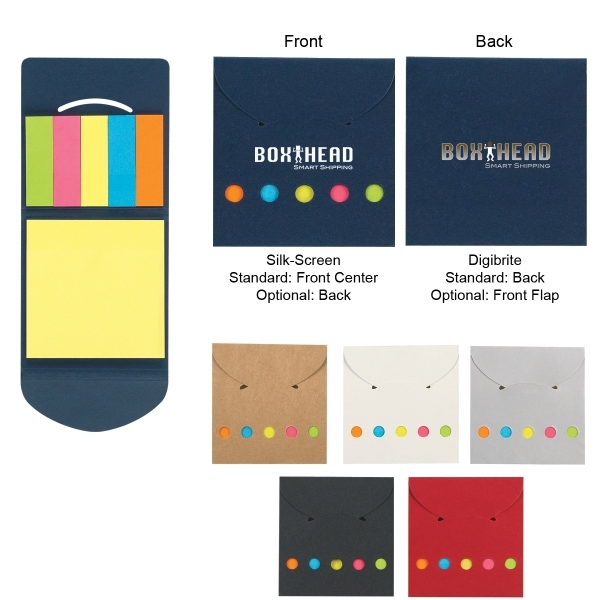 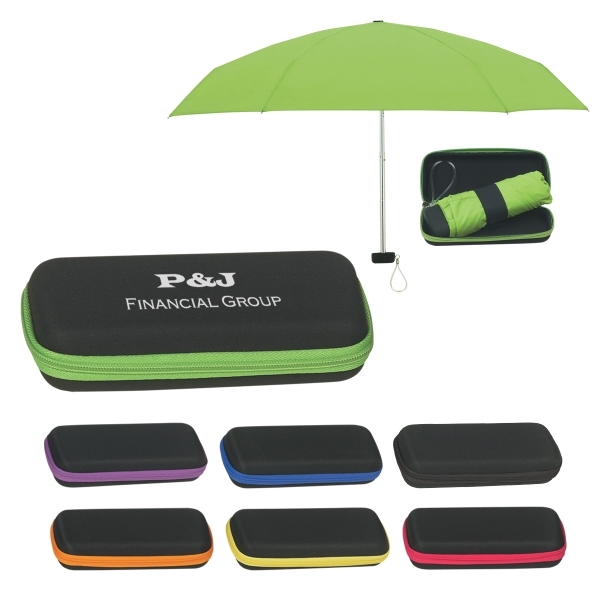 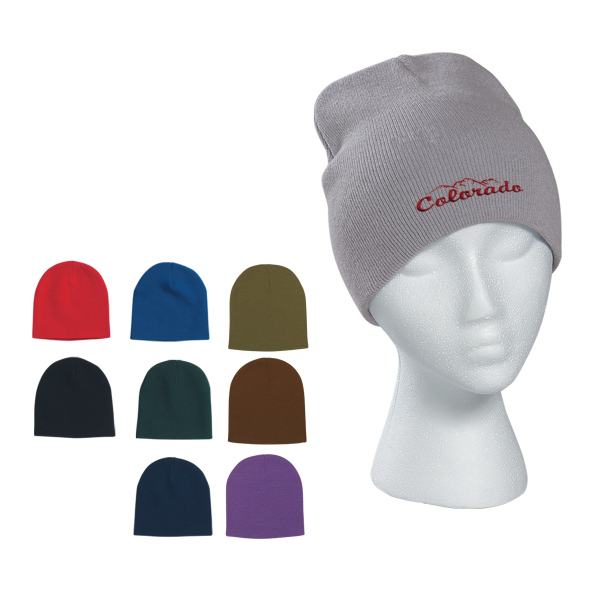 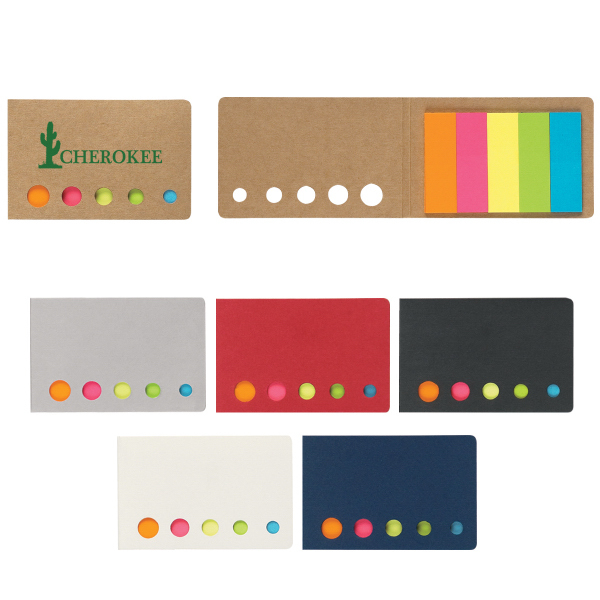 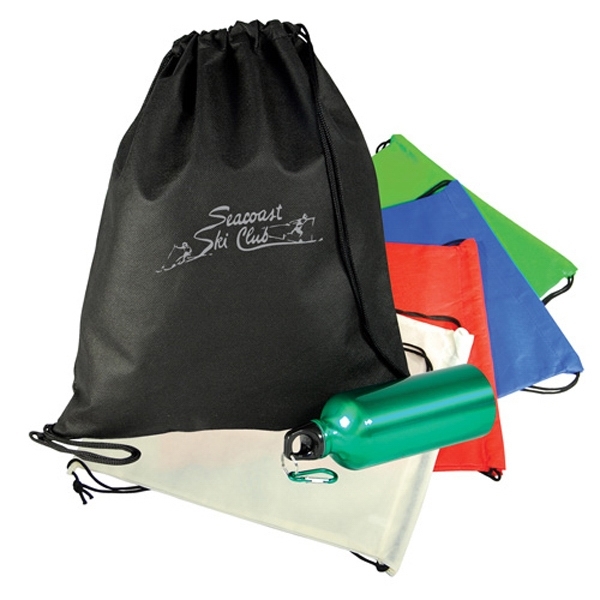 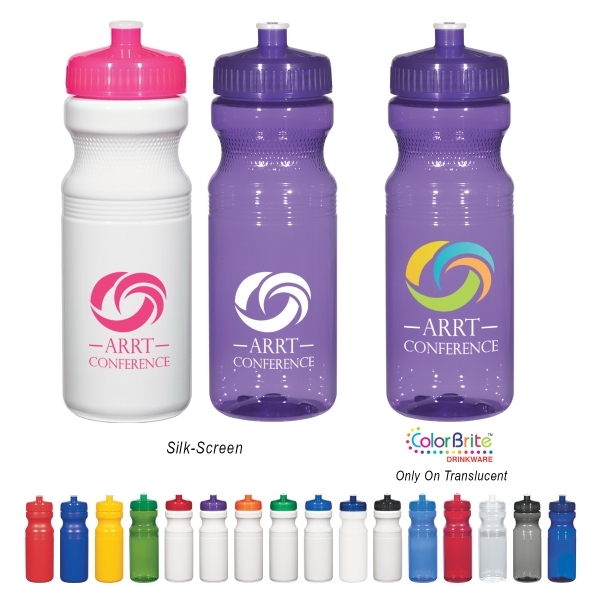 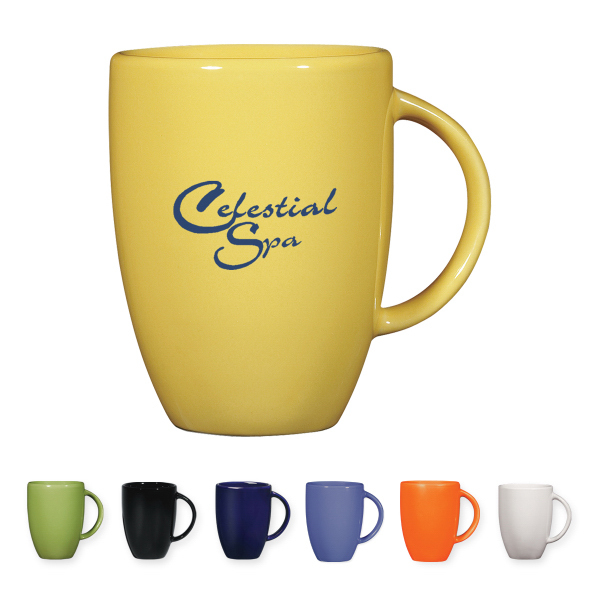 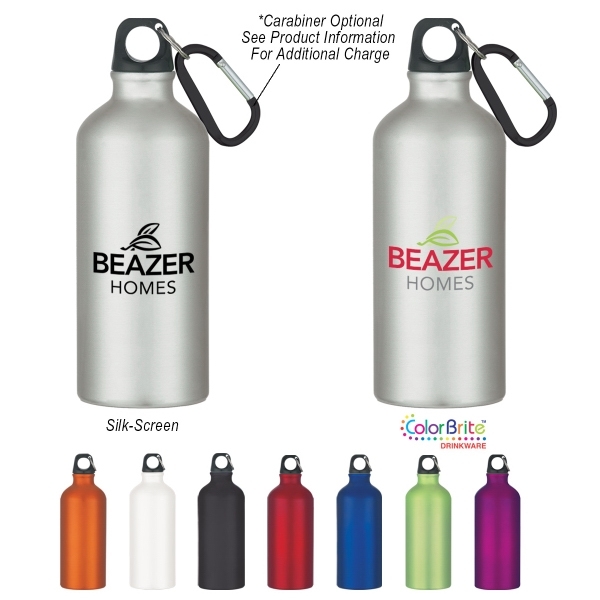 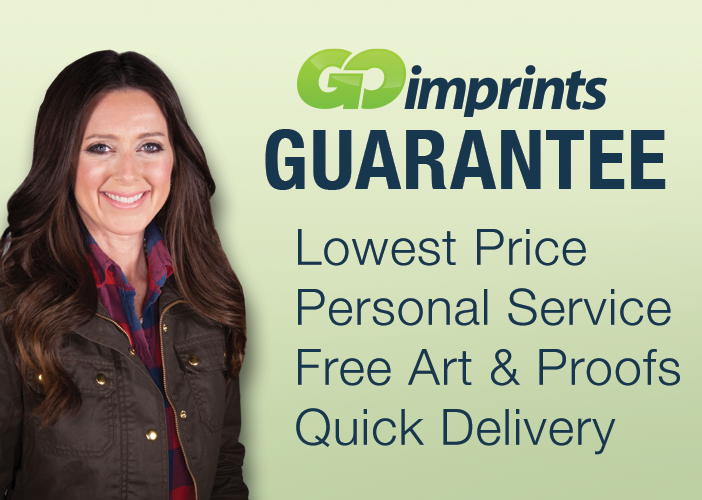 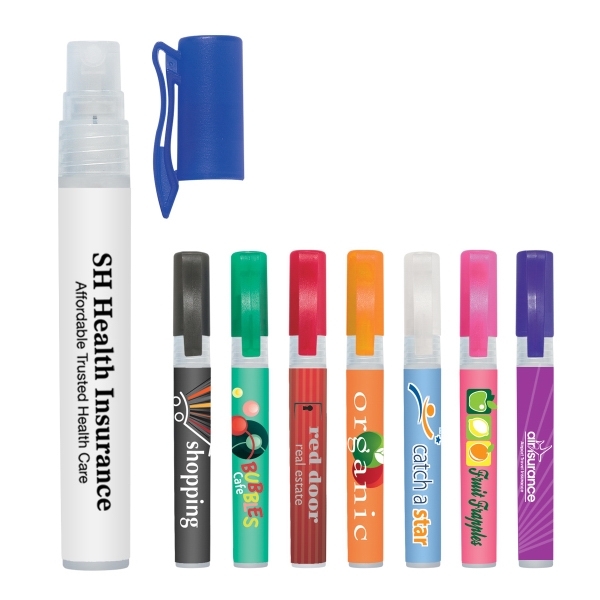 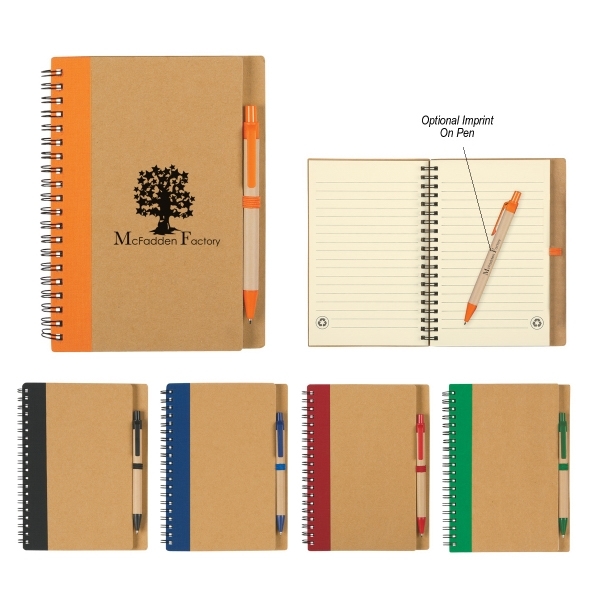 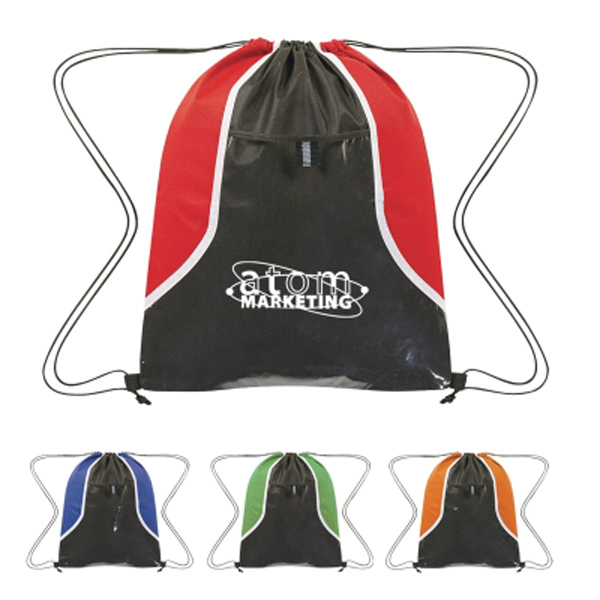 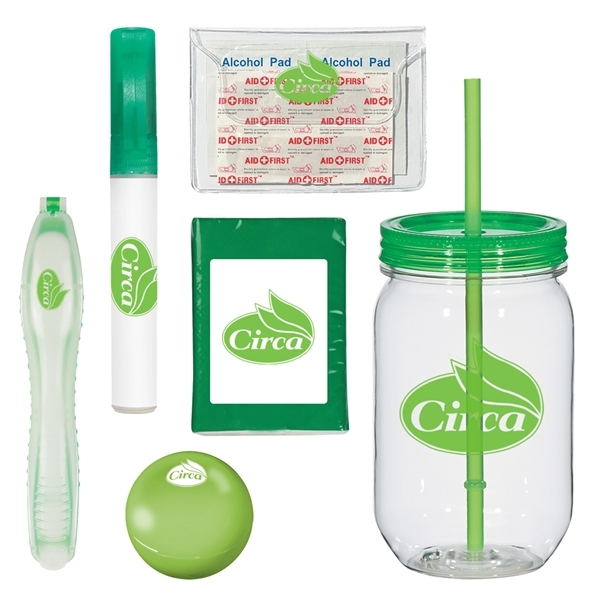 Play sports in style and mark your brand with this great value. 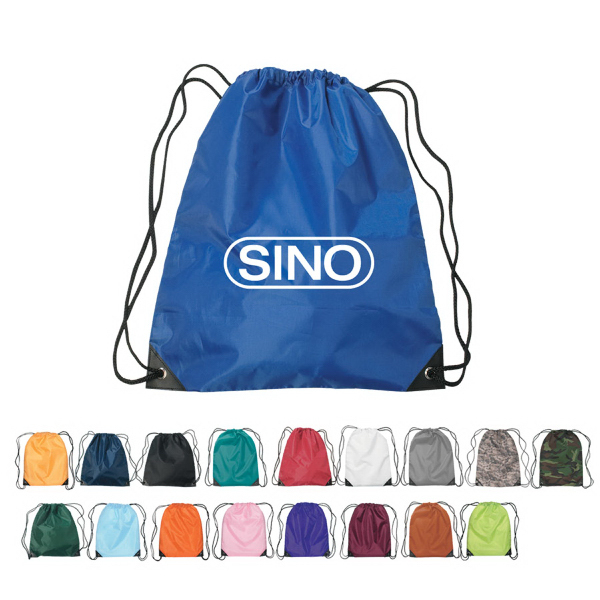 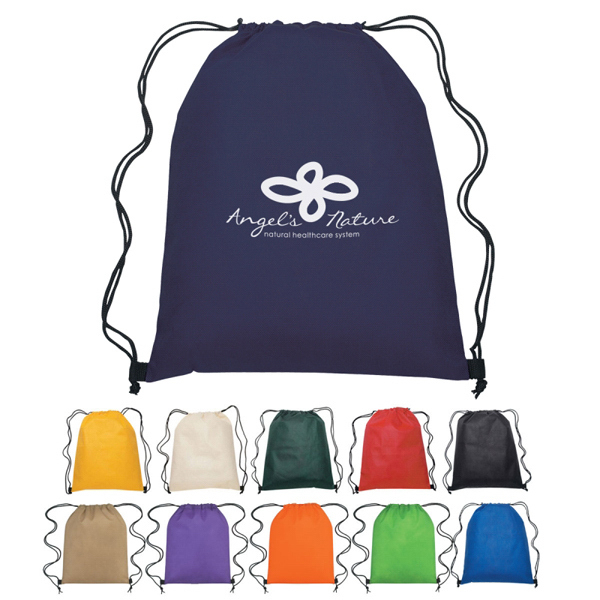 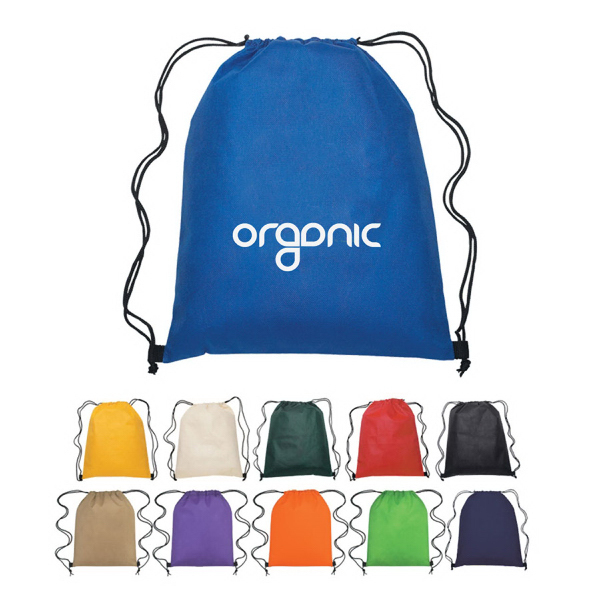 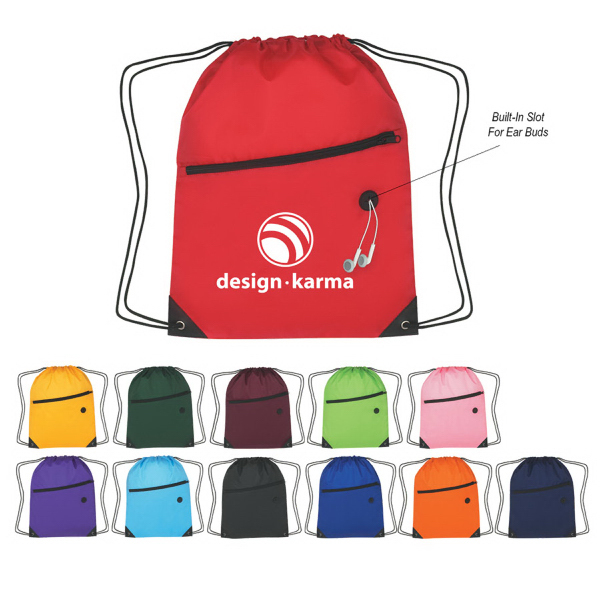 Our backpacks are now available in a variety of colors.